South Littleton Cottages are easy to access and are only 1.5 miles from Blairgowrie. From the south head towards Perth and then towards Blairgowrie on the A93. Travel right through Blairgowrie and Rattray onto the A926 signed for Alyth. On leaving Rattray look for sign ‘No Overtaking on Blind Crests’ and our lane is on the right-hand side of the next corner. There’s so much to do in the surrounding area. There is a lovely 1/2 hour walk around the steading and farm fields. We have listed just a few of the activities available below. There are 41 golf courses in Perthshire alone with many more slightly further afield including Carnoustie and St. Andrews. Closer to Blairgowrie we have 5 great courses within a few miles of the Farm. 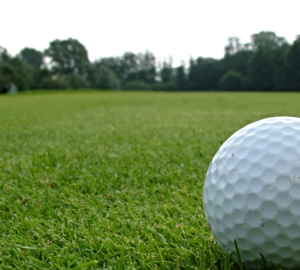 For an overview of golf courses in Perthshire click here. 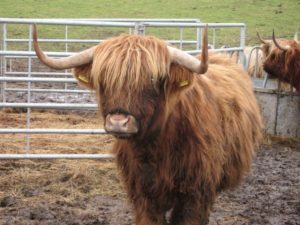 There is plenty of walking in the Perthshire area and the 56 mile circular Cateran Trail is within half a mile of the cottages. Fishing The River Tay is famous for its Atlantic salmon fishing. for other Distilleries in Scotland click here.